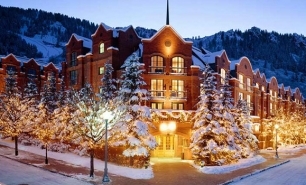 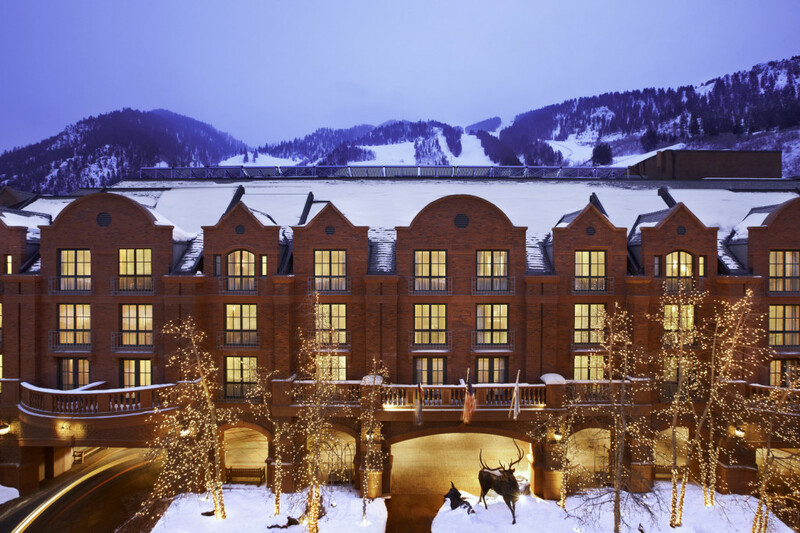 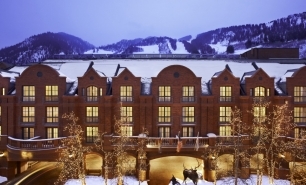 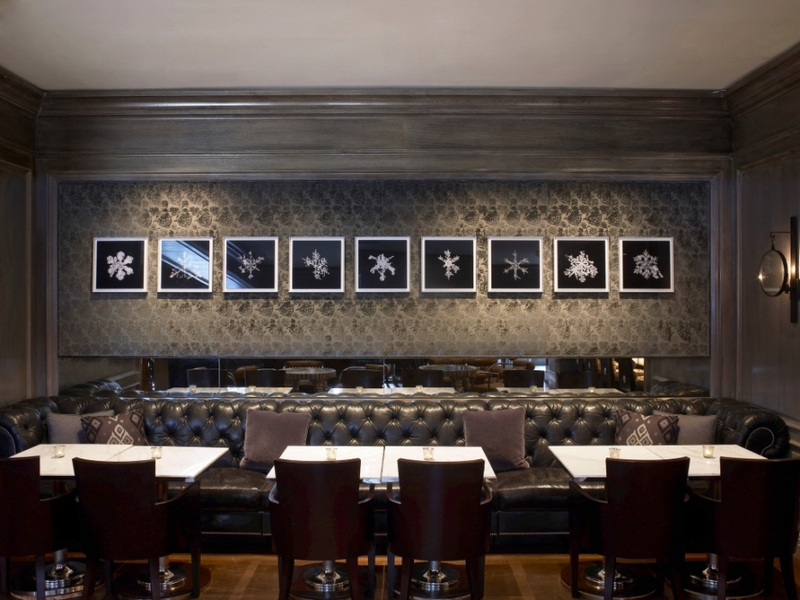 The St. Regis Aspen Resort is situated at the base of Aspen Mountain within walking distance of all Aspen’s shops and restaurants. 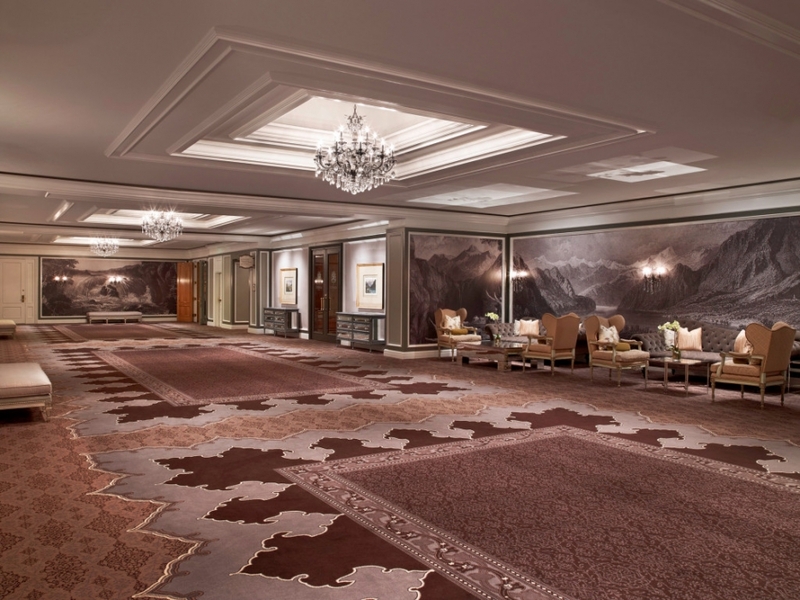 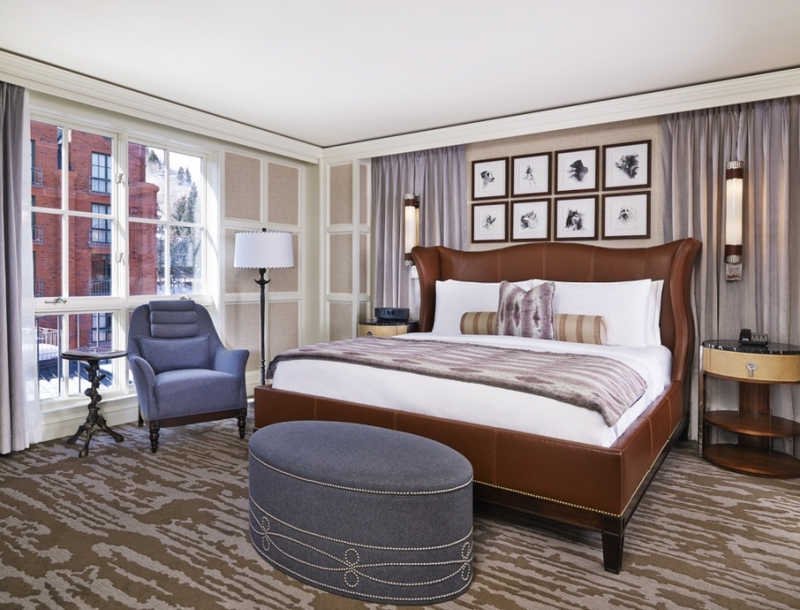 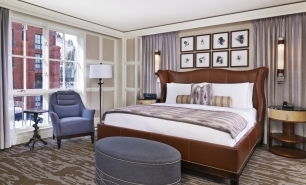 The St. Regis Aspen Resort offers 179 guest rooms and suites with views of the Rocky Mountains; some rooms and suites also have fireplaces. 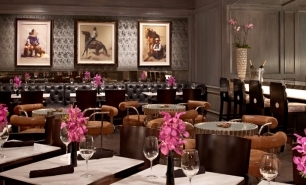 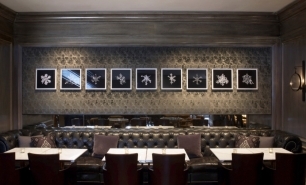 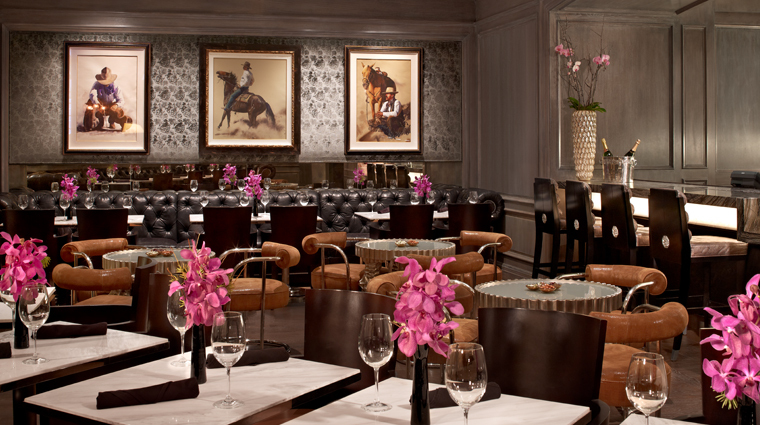 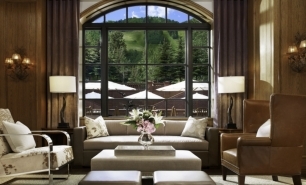 The St. Regis Aspen Resort offers several dining venues, which include: Chefs Club by FOOD & WINE, where menus are developed as a result of consultations by chefs from FOOD & WINE’s “Best New Chefs” list; Trecento Quindici Decano, The St. Regis Aspen Resort’s signature restaurant, which serves Italian and American cuisines; and the Shadow Mountain Lounge, which offers cocktails and aperitifs by the fireplace. 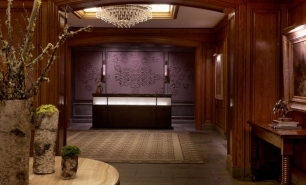 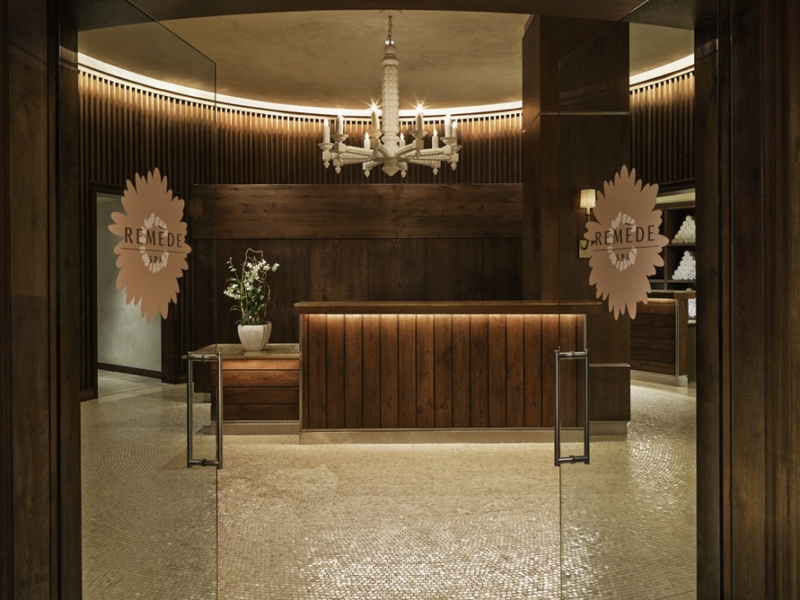 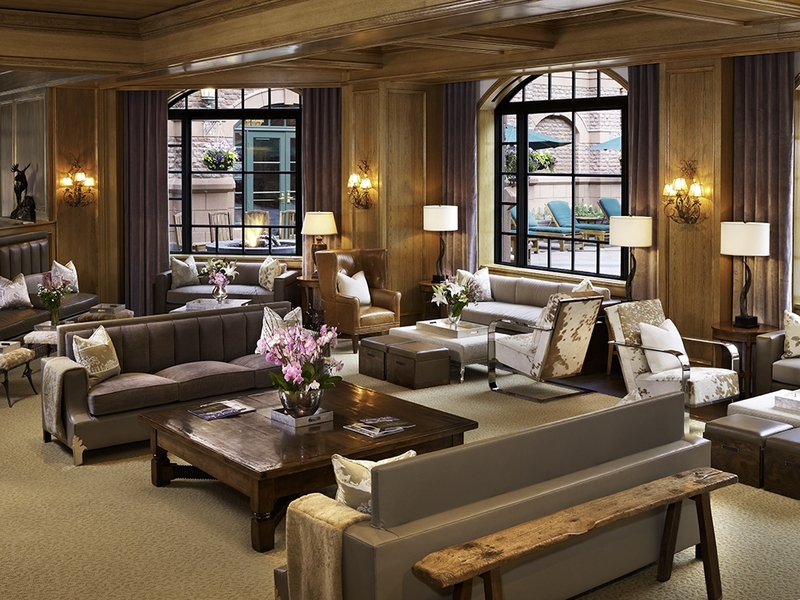 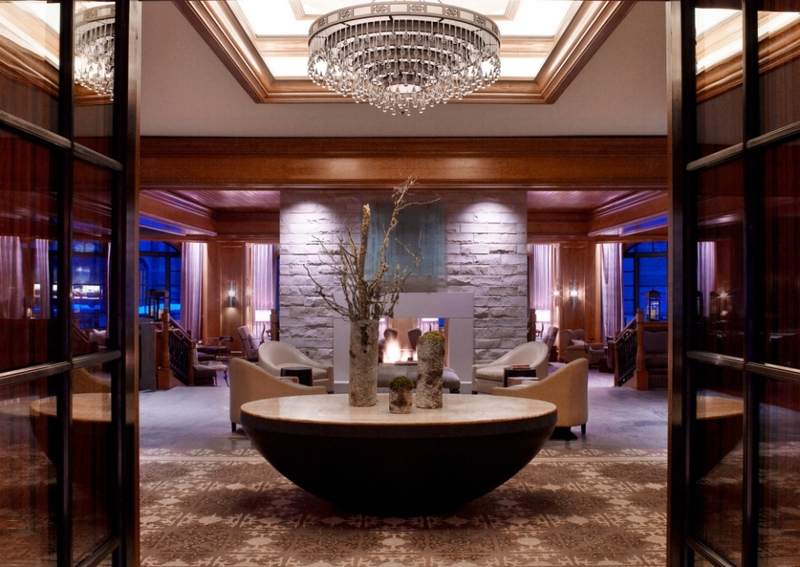 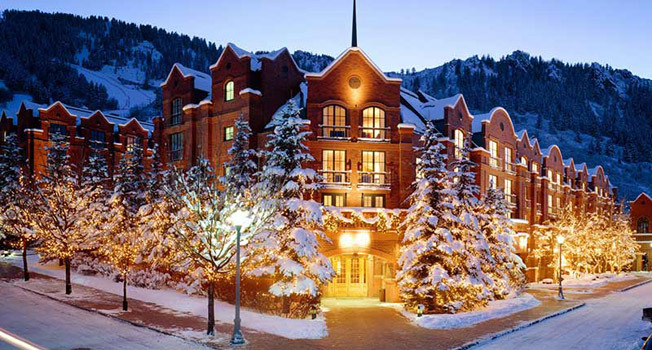 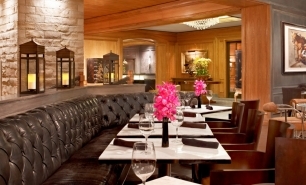 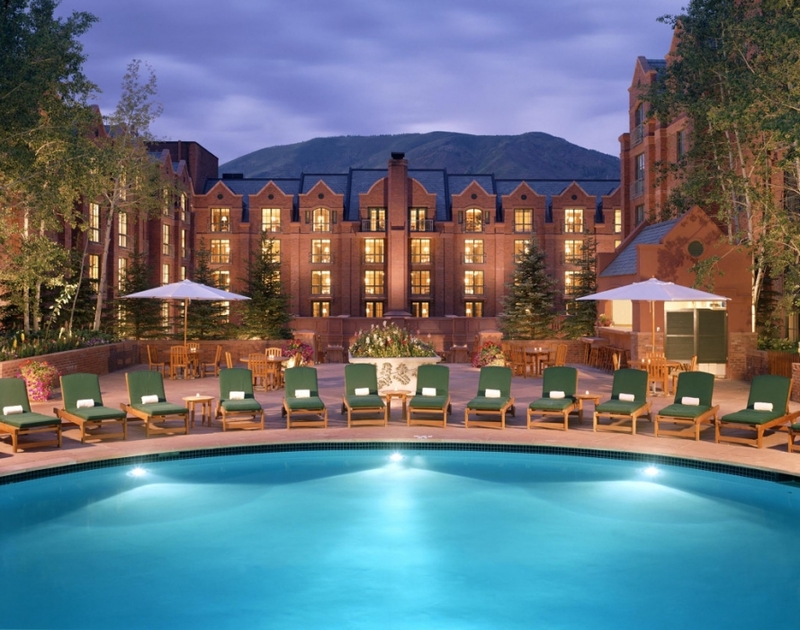 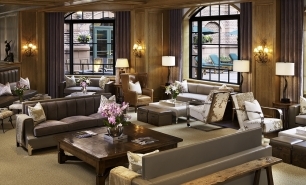 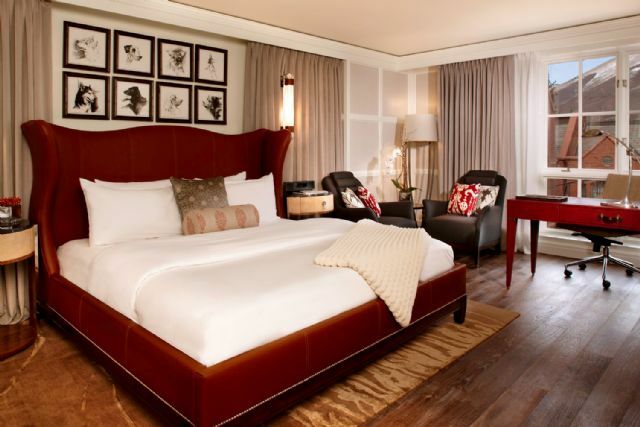 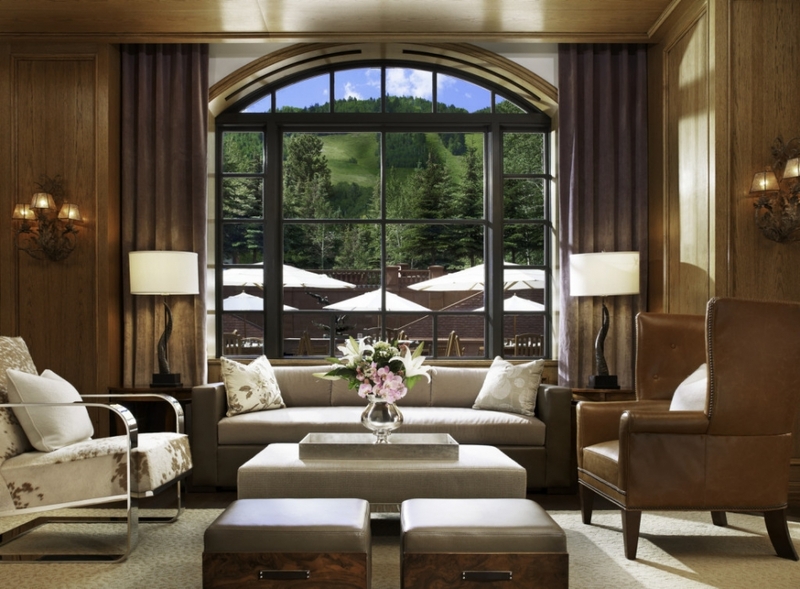 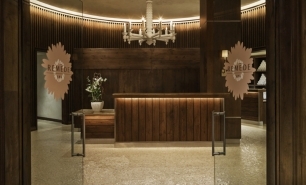 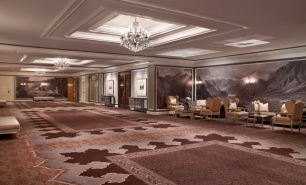 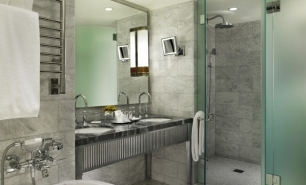 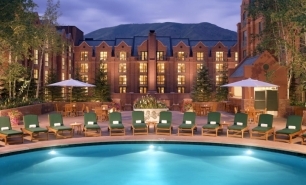 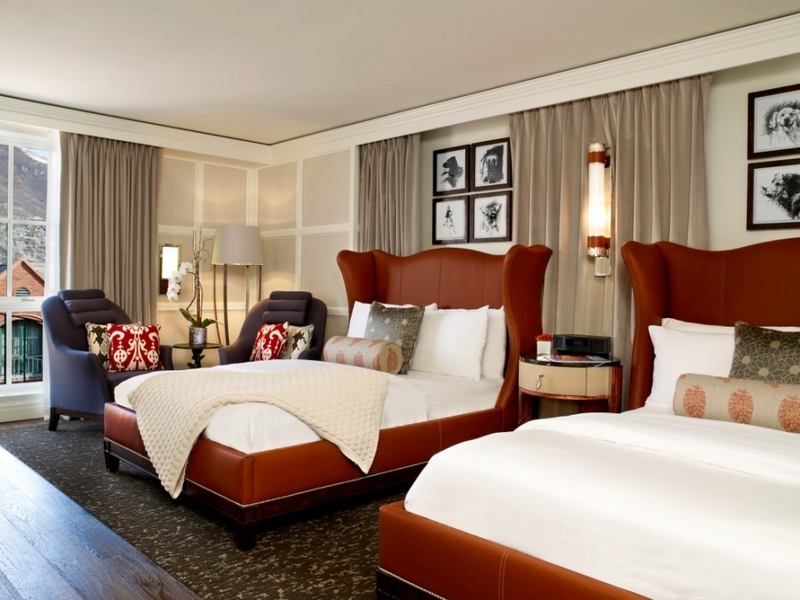 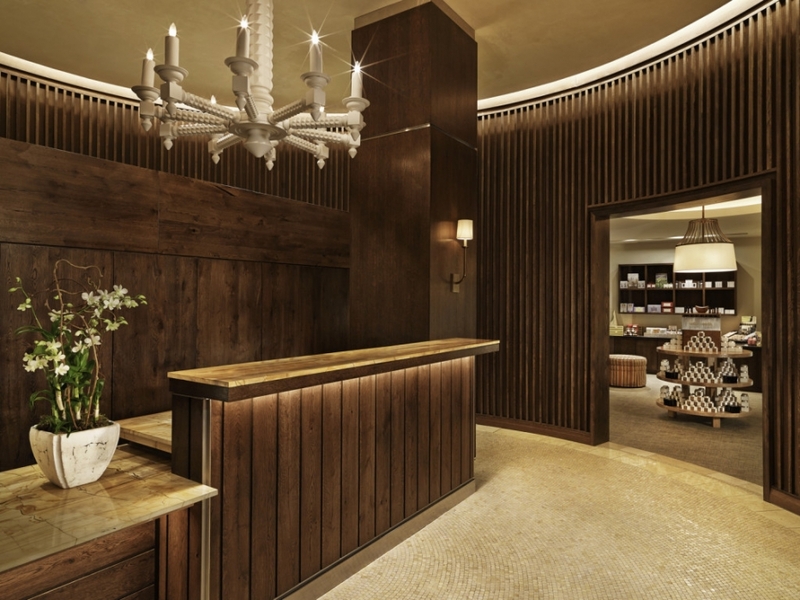 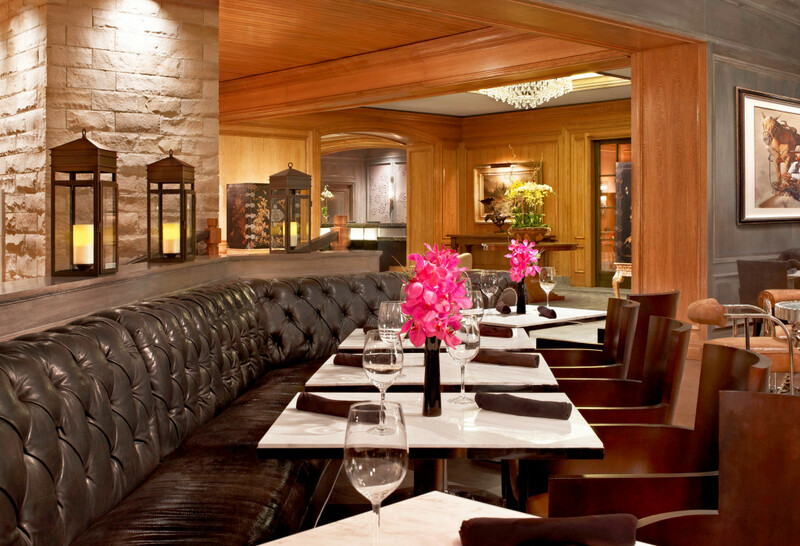 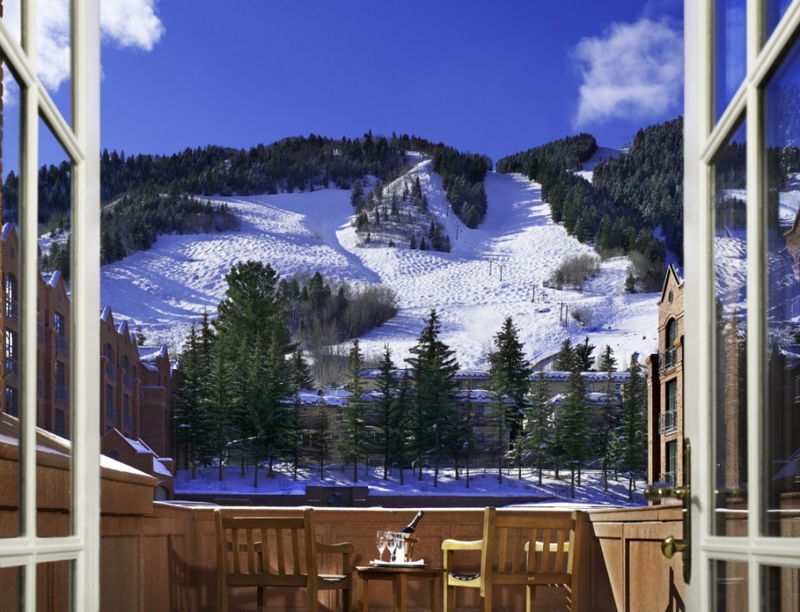 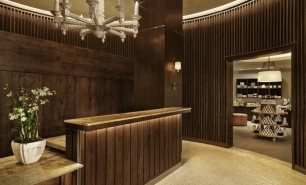 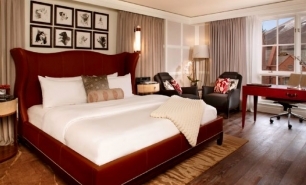 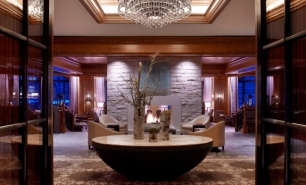 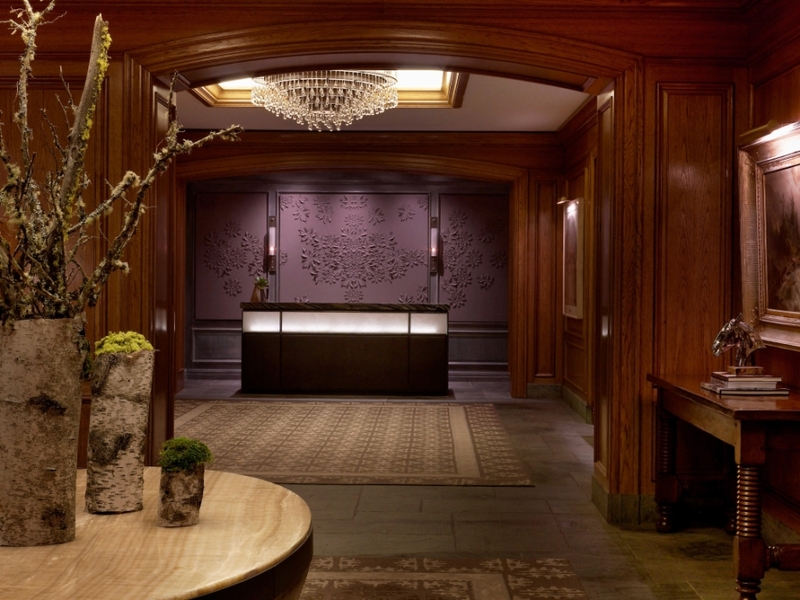 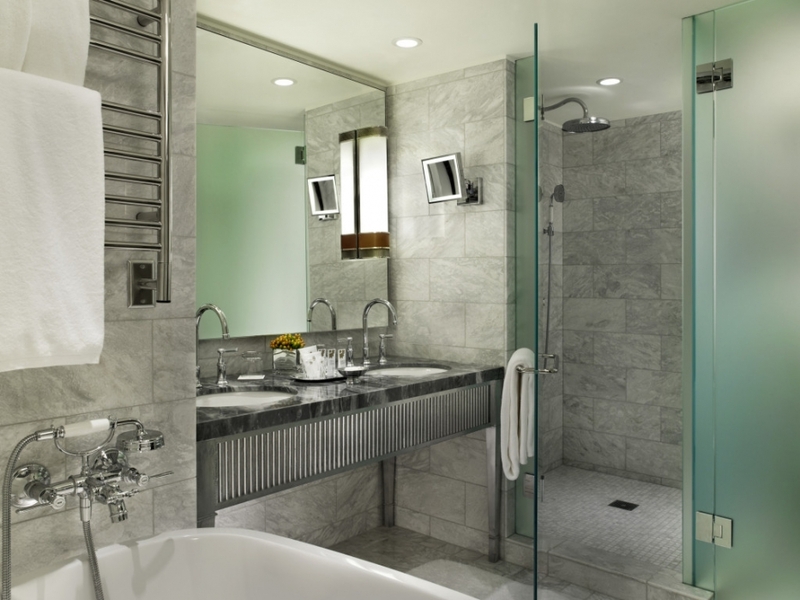 The St. Regis Aspen Resort has an on-site Remede Spa, a heated outdoor pool and hot tub, and a 24-hour fitness center. 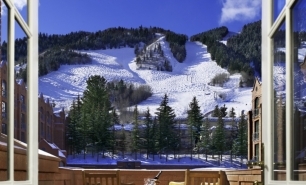 Guests can enjoy skiing at the Aspen, Buttermilk, and Snowmass ski areas.